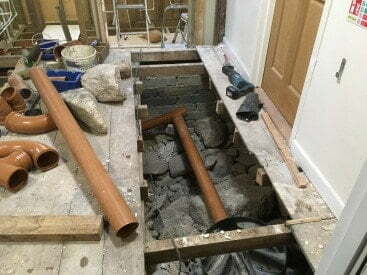 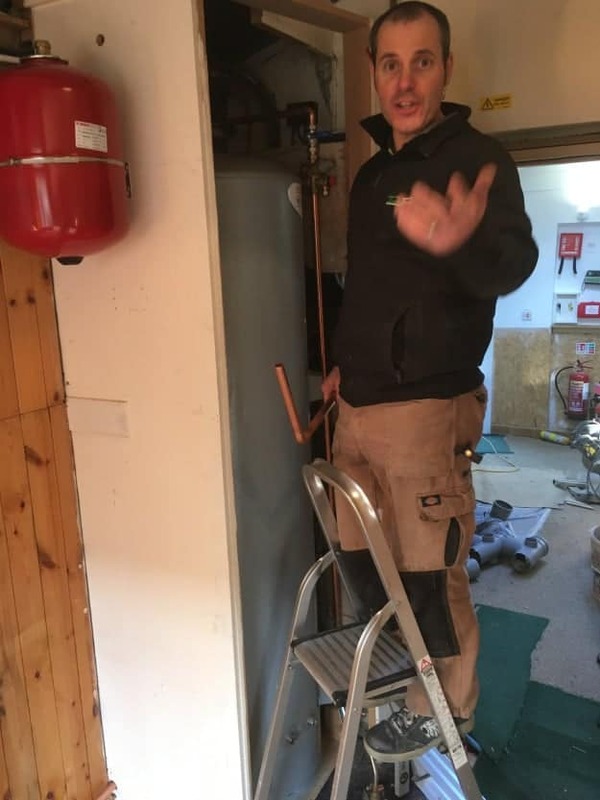 This time for a change we are showing pictures of new pipes, drains and just one of the three new hot water cylinders being installed to make sure the 5 new bathrooms have plenty of hot water. 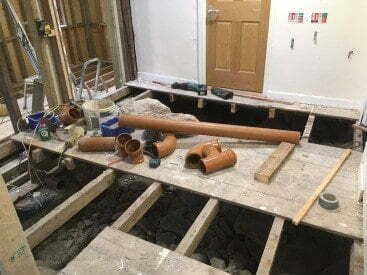 Don’t worry we are fitting new insulated floors which will be heated in the shower rooms. 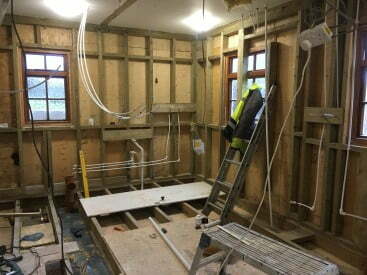 We are reopening remodelled in 14 weeks time, 6 bedrooms, 6 bathrooms, 24 beds with the local sheep and their lambs.